Alyn's peers and producers have consistently recognized his Directorial and Writing work as some of the "best of the best". He has earned thirty-three outstanding awards of excellence for his work in film. Recently, "Women In Film/Miami" named him their "Director of the Year" and The 2017 Boston International Film Festival awarded him the Best Director Award for his feature film "Boyfriend Killer". In July 2017 his film "Girlfriend Killer" took the best feature award at a film festival in Fort Lauderdale. In April 2018 his film "Killer Island" won Best Feature Film at the Fort Myers Beach Film Festival. 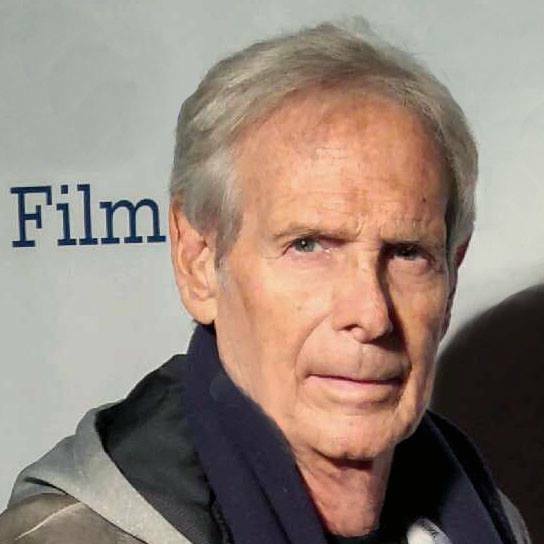 Alyn has completed directorial work on the feature films: "Shadow Fighter" with Burt Reynolds (which won Best Feature Film at three fesivals in Los Angeles) ; "KRISSY BELLE" featuring comic actress Carole Wood; and the multi-award winning Holocaust film "IMMUNITY" staring Rena Sofer. "Boyfriend Killer" his suspense feature starring Kate Mansi, Patrick Muldoon, Barbie Castro, and Yancy Butler is currently being aired on LIFETIME TELEVISION and LIFETIME MOVIE NETWORK; it marks the second film he's done with actress Barbie Castro, the first being "CONDUIT" which won awards at seventeen film festivals and garnered Barbie seven "Best Actress" awards. A Breakthrough Guide to Scriptwriting", has sold over 16,500 copies nationwide, is currently being translated into several languages, and has the honor of being included in The Library of France in Paris. He has written and sold five original film scripts and been published in Newspapers and National Magazines. In addition, he is a frequent guest lecturer at Film Festivals, Colleges, and Universities, holds scriptwriting and acting seminars for professionals several times a year, and has been a staff professor at both the Miami Film School, and the Florida Film Institute. Alyn also writes a popular bi-monthly film review column for "WIRE Magazine", as well as reviews for "Your Entertainment Ticket", "Irate Films", "Film Grouch", and several other entertainment websites.